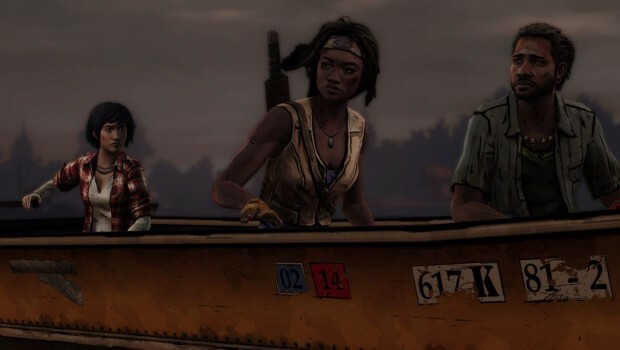 While Telltale’s Walking Dead series has always been considered part of the comic book universe, the games have next to no connection to the source material other than the fact they share the same world. The Walking Dead: Michonne is the developer’s attempt at a more direct adaptation, taking one of the comic’s most popular characters and writing a new story that neatly fits within the comic’s timeline. Working within these set constraints ended up hurting the game more than it helped, as it never felt like Telltale really knew what it was doing with the character they were given. Michonne — One of the best things about the series is its accurate portrayal of the main character. Most of the dialogue options feel distinctly Michonne, as if the lines were pulled straight from the comic. No matter what path you choose, the character will always feel true to herself. This is in no small part due to Samira Wiley’s fantastic voice over work, as she nails every line. Action-wise, we get all the classic Michonne moments we’d want and then some. Now fighting with a machete, there are numerous great scenes where we see our hero slice through walkers like they were nothing. As an added bonus, we also get the iconic imagery of Michonne with her armless zombie pets. 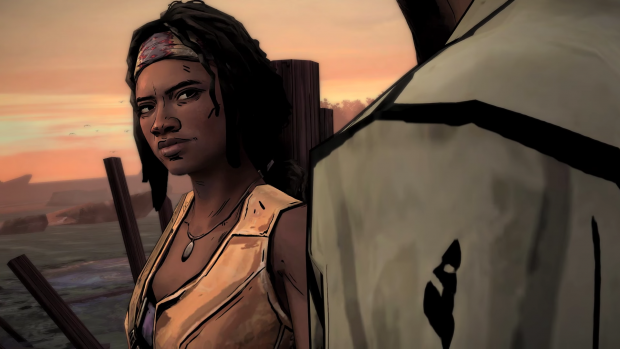 Telltale did a fantastic job transitioning the character from page to screen; this very much is the Michonne from the comics. The Walking Vanilla — As far as Walking Dead stories go, this one is as run-of-the-mill as it gets. It boils down to a few heroes fighting against a larger community led by two angry siblings. It’s the standard “fear the living, not the dead” theme most of the franchise’s conflicts revolve around, except this one is extremely uninteresting. None of the new characters are particularly unique or memorable, and the story hits all the predictable beats. The writing and dialogue aren’t bad by any means, just incredibly uninspired. Name of the game — The biggest problem with the story is that it could easily exist without Michonne. Only a couple of scenes would need to be tweaked if she were completely removed. She’s just there to help out — this conflict is not hers. However, there is a secondary story focusing solely on her, as she occasionally experiences a psychological struggle through flashbacks. These few scenes are by far the best part of the game: they’re powerful, emotional and offer an origin story so great it’s anyone’s guess why that wasn’t the main story. In the end, these moments have no payoff and really bring nothing to the overall narrative; we see Michonne struggle without anything major resulting from it. These parts should be the most necessary giving the title character, but they end up small and secondary compared to everything else. Why even bother — One of The Walking Dead: Michonne‘s major draws is how it explores a largely unexplored time-gap from the comics, letting us see what Michonne was up to in that time. 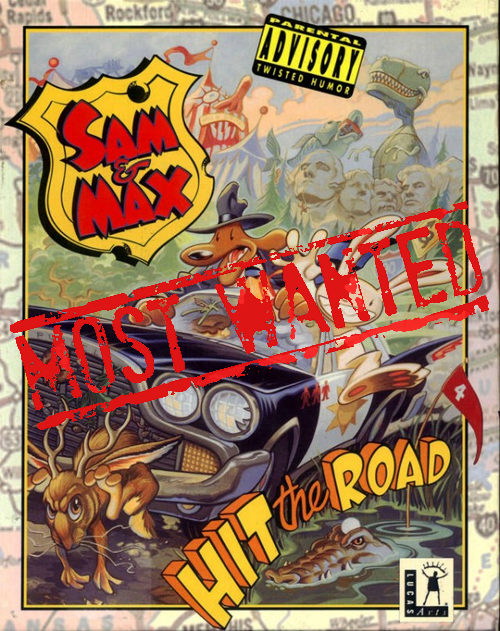 The pre-release advertising consistently pointed out that the game would deliver the explanation for why she left her group and explain what brought her back. While those questions are addressed, the answers feel rushed and unsatisfying, basically leaving us to guess the full reason she left. It definitely has something to do with her mental trauma, but it’s not like this is a new revelation. She’s had to grapple with her past in the comics while she was with her group, so why did it suddenly become too much to bear? The reason she went back was more clear, but equally lame. 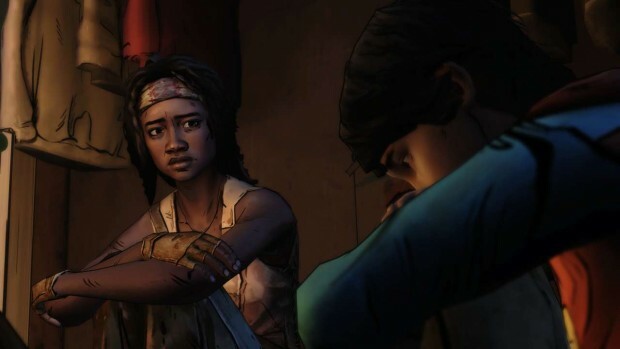 It should have been the defining moment that all of Michonne’s internal struggles were leading up to, but it isn’t brought up until the game’s final moment, and all that happens is a secondary character suggests that she returns home. It’s no wonder she feels so out of place in with Telltale never offering a worthwhile rationale for her presence in her own game. It’s hard to tell whether The Walking Dead: Michonne was helped or hurt by its miniseries structure. Three episodes felt like enough to tell the story, but maybe a couple more could have served to flesh things and make the experience more enjoyable. Telltale squandered the opportunity to make a great game for one of The Walking Dead’s coolest characters. If you haven’t read the comics, all you’ll get out of the game is a dull story. If you have read the comics, this will likely sting you a whole lot more. 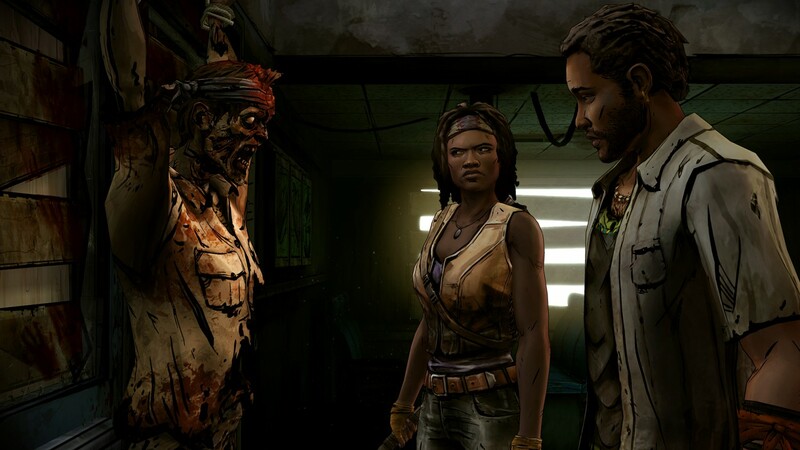 The Walking Dead: Michonne was developed by Telltale Games. It was released April 26, 2015 on Xbox 360 and Xbox One for $14.99. 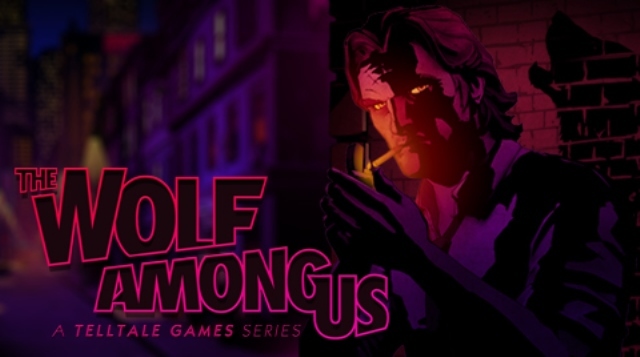 A copy was provided by Telltale Games for review purposes. This is a review for a complete season of an episodic game. To find reviews for the individual episodes, check out the The Walking Dead: Michonne review hub.